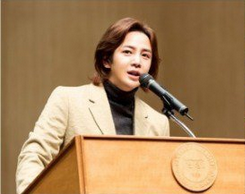 Singer and actor Jang Keun Suk becomes a guest professor for a day and talks about philanthropy at Hangyang University. The actor became a visiting lecturer and was given a topic on “Understanding and Practicing Philanthropy” due to the request of his fans who wanted him to give a talk. Around 250 fans have gathered at Hanyang University’s Paiknam Music Hall as the actor gives his lecture about philanthropy. 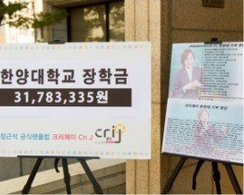 Jang Keun Suk shares his thoughts about the topic and even handed out various refreshments such as coffee and rice cakes to the people who came to listen to his lecture. Following his lecture, the fans became so moved that they have donated over 30 million KRW for Hanyang University for the year’s end! 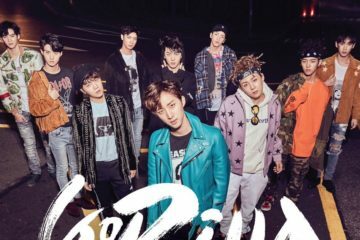 Meanwhile, Jang Keun Suk would become a trainer and mentor for the upcoming Mnet variety and survival show “Produce 101” where 101 female trainees from different management agencies would compete for a chance to be included in a project girl group with 11 members. Stay tuned for more updates on Jang Keun Suk’s future activities! 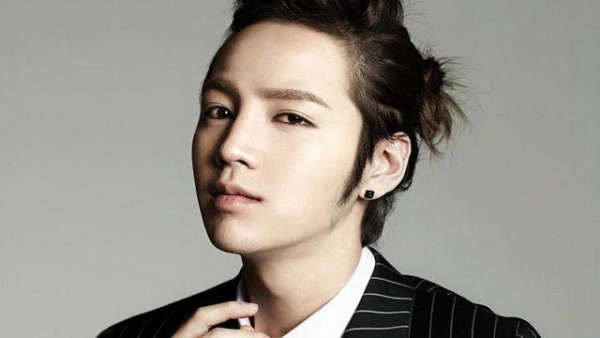 Would you like to attend to Jang Keun Suk’s lecture as well? 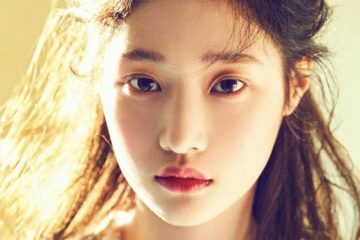 Final lineup of Produce 101’s IOI revealed!